uBreakiFix West Boca Raton is your #1 repair solution for iPhones, iPads, iPods, smartphones, tablets, PCs, Macs, XBOX, Playstation, and any device with a power button. We are device repair professionals, we offer the solutions necessary to get your electronic devices up and running again so you can get back to your daily tasks. Our technicians can handle anything from an unresponsive button to a broken screen, and everything in between. Plus uBreakiFix always offers free diagnostic services on any device and most repairs are completed the same day! 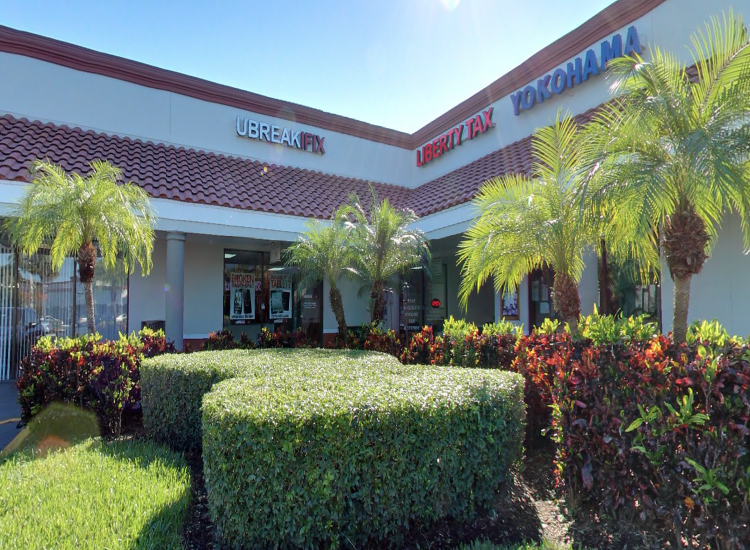 So whether you are living in the West Boca Raton area or just stopping in for some Florida sunshine, know that uBreakiFix West Boca Raton has your back in the case of any damaged device disaster. 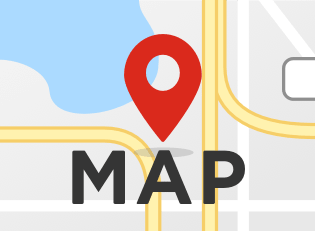 When you need a smartphone repair but can’t make it to our Boca Raton location, let us come to you! For NO extra charge we will bring our mobile repair shop to your location and complete the repair on-site. Please call (954) 494-3996 to schedule an appointment.